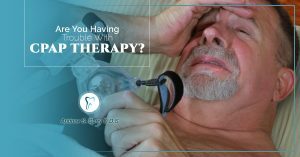 Sleep apnea can be terrible for everyone involved. 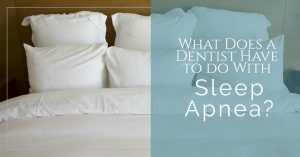 When you have sleep apnea, air is not moving in and out of your correctly. As a result, you can make loud, wheezing sounds. 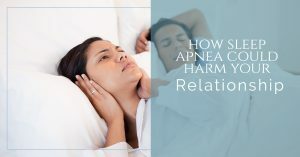 Couples who sleep together can find that sleep apnea is exceptionally disruptive to their sleeping patterns, especially to the spouse who has to listen to the noise constantly. If you believe enough is enough, there are options for you. 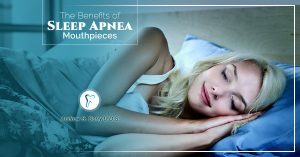 Sleep apnea treatment options can be as simple as wearing a mouthguard to improve air flow. Contact Andrew S. Curry to learn more.